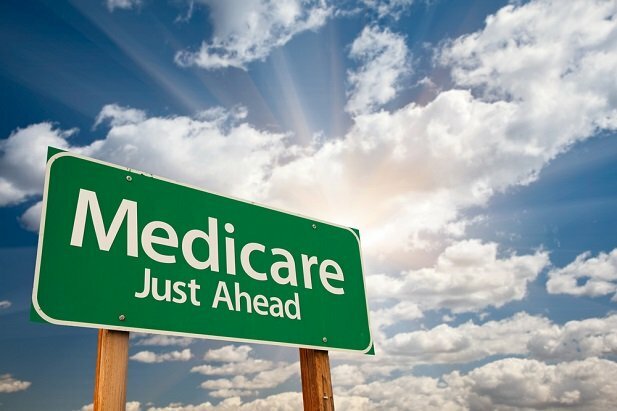 Medicare is still better off than it was a decade ago, says an analysis by the Center for Retirement Research. Here's why. The Trustees’ Report for 2018 on the financial health of Medicare hit the public with a headline that implied the program to be in mounting financial trouble.